Two important tools for measurement are the scale and the balance. The scale measures weight relevant to the force of gravity while the balance is used to compare the mass of two different objects. 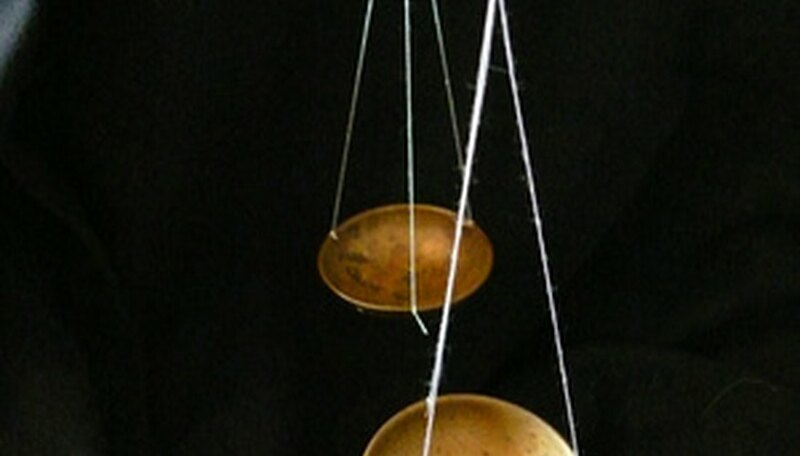 A scale measures a single object's weight using gravity. A scale reading will differ if the gravity is different. This means an object's weight measured atop a mountain will be less than at sea level, because there is less gravity at the peak of a mountain. A simple balance uses a lever with plates on each end atop a fulcrum, or a pivoting point. By using standard masses, like grams and kilograms, an unknown object’s mass can be determined when it balances with an equal amount of known standard masses. This mass will always be constant. According to Princeton University’s WordNet, weight is the vertical force exerted by a mass as a result of gravity. Simply put, it’s the heaviness of an object dependent on gravity. According to Princeton University’s WordNet, mass is the property of a body that causes it to have weight in a gravitational field. Simply put, it’s the amount of matter in an object. A Newton is the value given by a scale, which is the mass of an object times the gravity upon the object. The total force is called weight. Kennedy, David. "What Is the Difference Between Scale and Balance?" 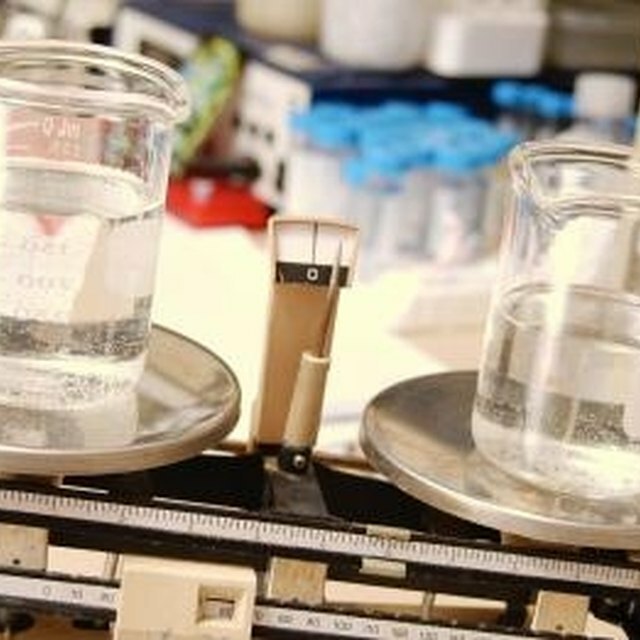 Sciencing, https://sciencing.com/difference-between-scale-balance-6465915.html. 24 April 2017.